You can do this quiz online or print it on paper. It covers grammar explained on our Sentence Structure page. 5. Which is a compound sentence? I like walking on the beach with my dog. I like walking but my dog likes running. a) I like walking on the beach with my dog. b) I like walking but my dog likes running. 8. "I like him because he’s funny." 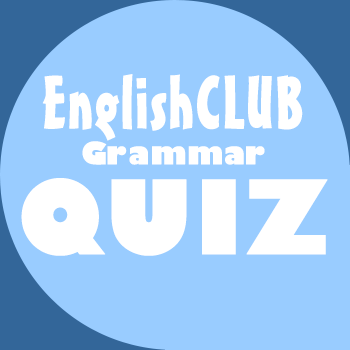 Which is the dependent clause? 9. Which is a complex sentence? I was late because I missed my train. We got up late so I missed my train. a) I was late because I missed my train. b) We got up late so I missed my train.